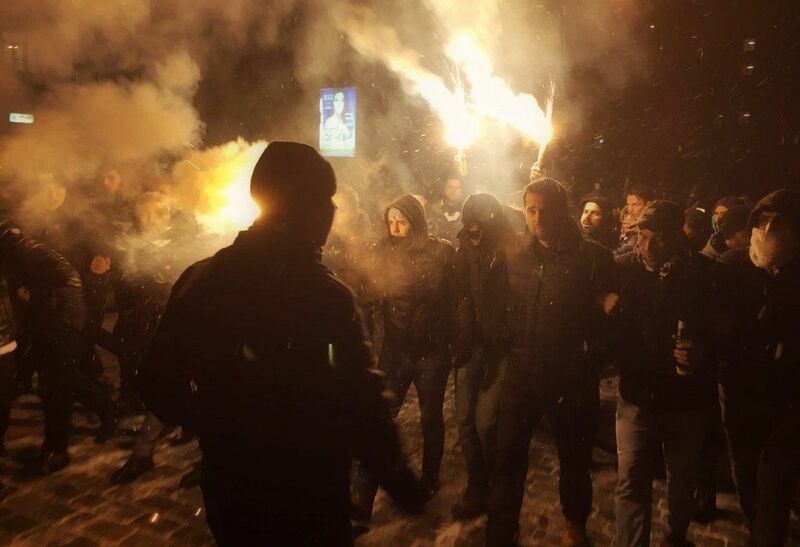 Violent clashes between football fans of Dynamo Kyiv and Turkey's Besiktas were reported prior to a UEFA Champions League matchday six game near Kyiv's Olimpiyskiy Stadium on Tuesday evening. About three hundred men took part in the violent incidents. A dozen persons were reported to have received stab wounds, according to UA Football with reference to TV Channel Football 1. Moreover, the crowd in the stadium stand occasionally turned violent prior to the start of the match. The game could have failed due to an explosion of substances of unknown origin. 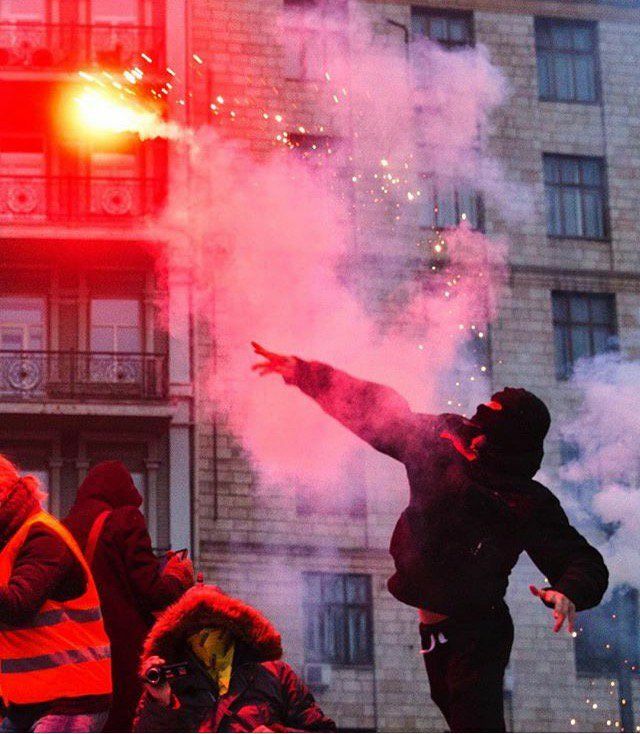 Some media reported that the clashes were staged by Turkish football fans. The National Guards were involved in maintaining law and order, TV Channel 112 Ukraine reported. "The National Guards intervened in the situation. They threw a security cordon around the fans of Besiktas and took them to the stadium. Yet, some Besiktas fans were getting to the stadium in small groups of 5-10 people. Small local conflicts flared between such groups. One of such clashes was recorded near the stadium. The guardsmen worked professionally. They separated fans of Dynamo and Besiktas," a TV correspondent reported. "Two persons were provided first aid. A face injury, a closed head injury, and a stab wound to a hand were reported. We called an ambulance for them," commander of a Red Cross rapid response team Stanislav Lohinov said. Earlier that day, Turkish football fans were seen wiping their feet on the Dynamo Kyiv flag on Kyiv's Maidan Nezalezhnosi, after which they took group pictures of themselves, simultaneously hiding their faces.